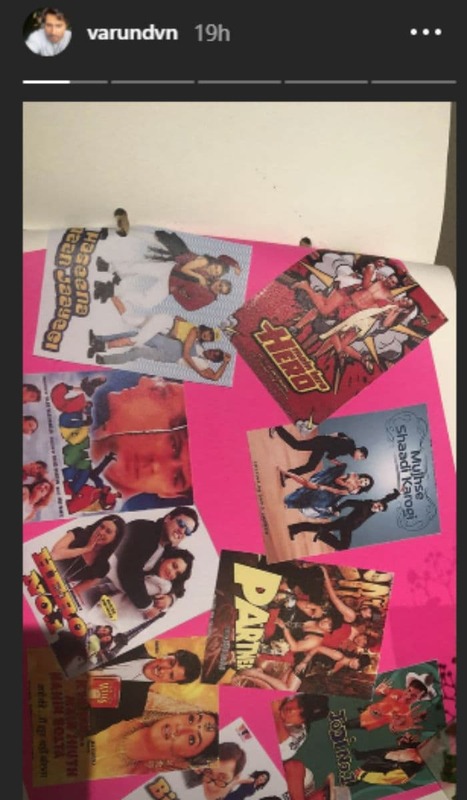 Varun Dhawan, who is busy promoting his upcoming film Sui Dhaaga, shared a video on social media, wherein he can be seen displaying his "haathon ka jaadoo." 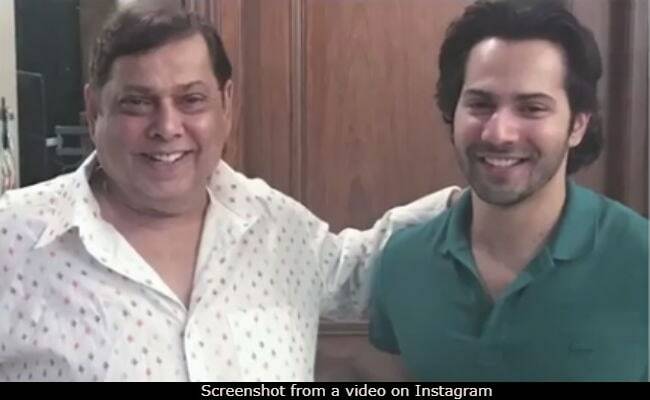 Varun Dhawan, who plays a tailor in the film, decided to make a shirt for his father David Dhawan. Varun wanted to gift the shirt to his father, who celebrated his 66th birthday last week. In the promotional video shared by Varun Dhawan, the 31-year-old actor can be seen stitching a shirt from scratch. Varun had to learn stitching for his character in the film and he used that skill perfectly. Varun captioned the video: Papa dekho tumhara beta Sui Dhaaga mein maahir ho gaya! In an hour, the video shared by Varun Dhawan has over three lakh views. It has also been liked by Arjun Kapoor and Rhea Kapoor. "You thought or I made you think," read Arjun Kapoor's comment on the video. Dia Mirza's comment read: "Love, Love and Love." Take a look at the video here. 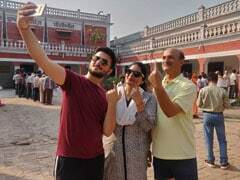 Papa dekho tumhara beta #SuiDhaaga mein maahir ho gaya! 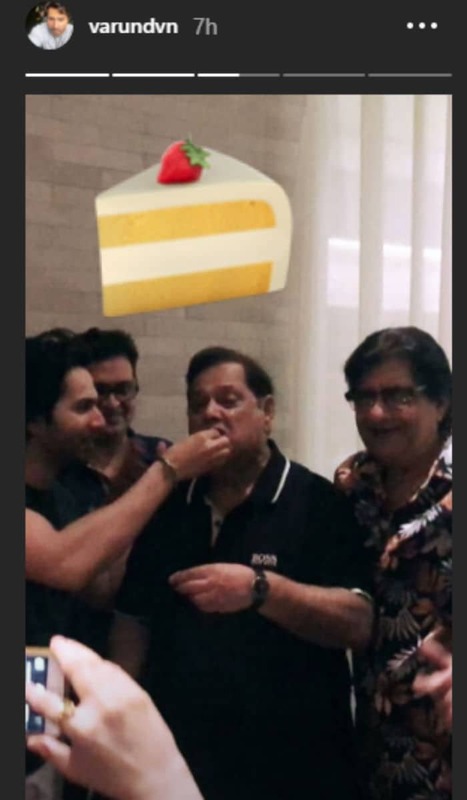 Filmmamker David Dhawan celebrated his 66th birthday with family and friends. Varun Dhawan also shared photos from midnight celebration on his Instagram story. He also wished his father with a throwback photo on Instagram, the caption read: "Happy birthday pa. All I can say is I don't know anyone else who is as passionate about making movies like you. Can't wait to get back on set with you." Varun Dhawan is promoting his film Sui Dhaaga with co-star Anushka Sharma. Sui Dhaaga depicts the inspiring story of Mauji and his wife Mamta (the name of Varun and Anushka's characters). Sui Dhaaga is about the couple's fight for respect and their struggle of being self-employed from unemployed. Sui Dhaaga trailer was launched last week and it has over 21 million views already. Watch the trailer of Sui Dhaaga - Made In India here. Sui Dhaaga has been directed by Sharat Katariya and is set to release on September 28.